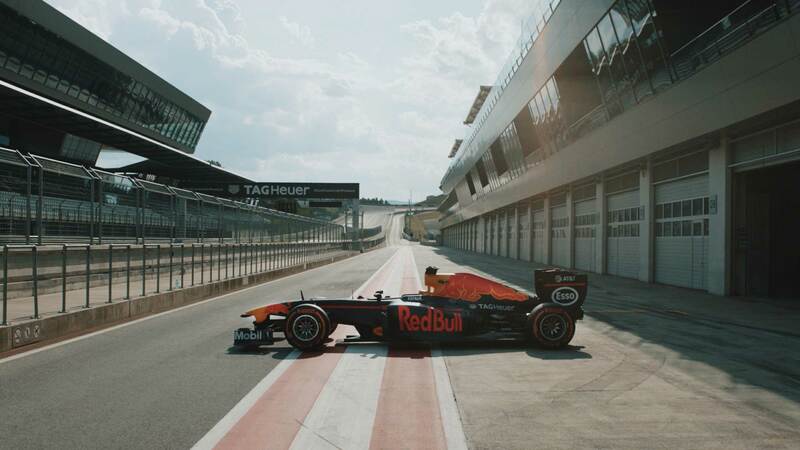 It was a lifelong dream of five times world rally champion, Sébastien Ogier, to get behind the wheel of an F1 car. 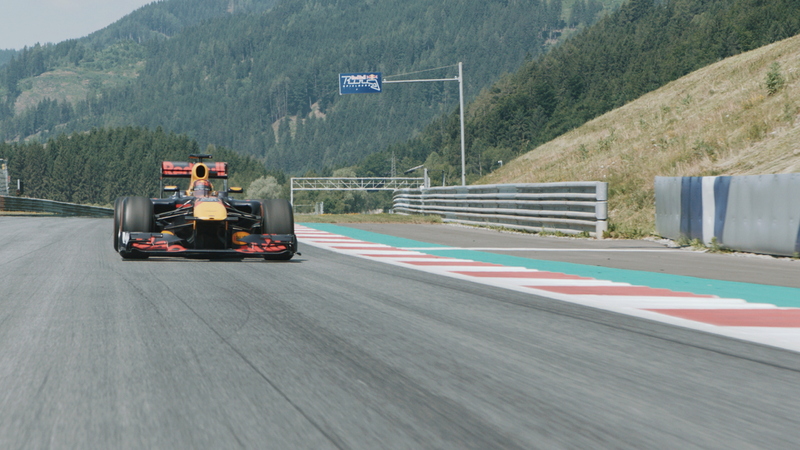 Gramafilm had the privilege of capturing the epic day's racing and training involved to make it happen. The shoot required the pinnacle of the team’s technical, cinematic and storytelling experience to produce a range of online shorts, trailers, social cut downs and 360° videos shot by attaching the rig to the car. The films accumulated 10 million+ views in the first week alone securing it as another highly successful project. "One dream came true to me today"